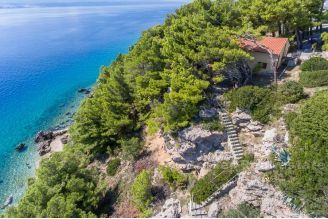 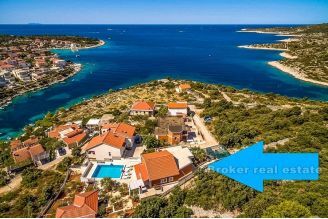 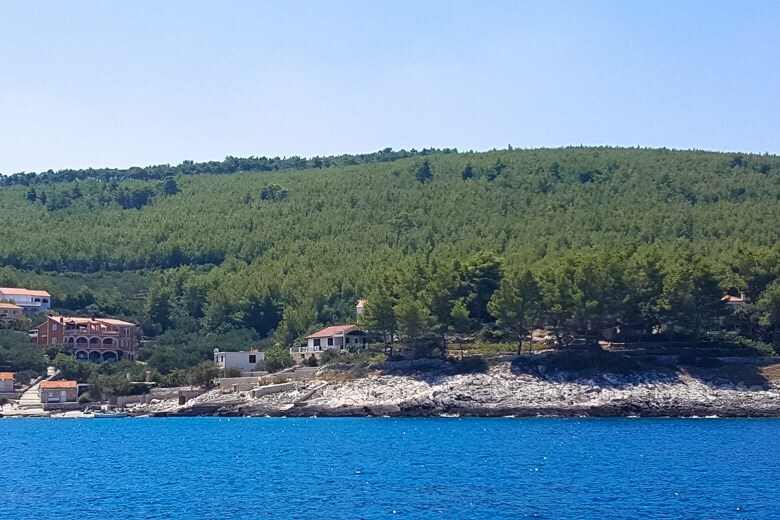 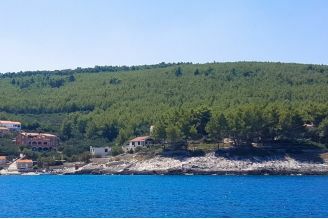 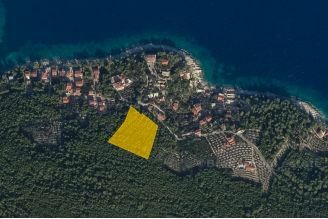 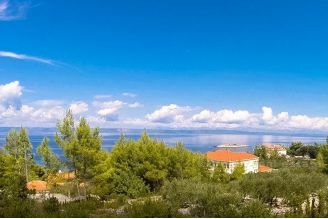 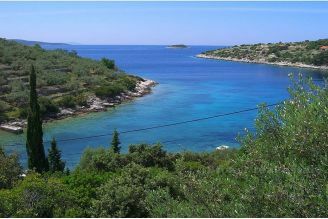 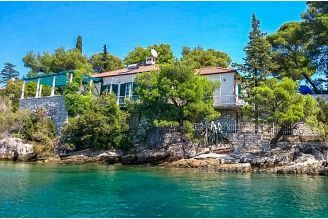 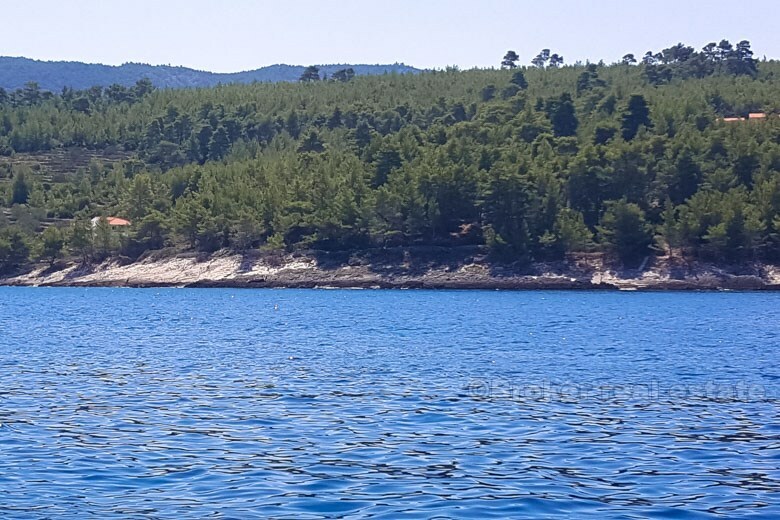 Land with a beautiful view of the sea and the island of Hvar, 150 meters from the sea, total area of 8 255 m2. 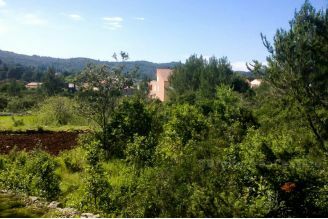 The building area is 3 875 m2 and offers more options, ranging from 7-8 villas to apartment houses or an exclusive villa. 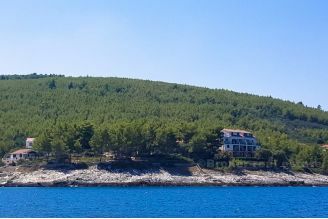 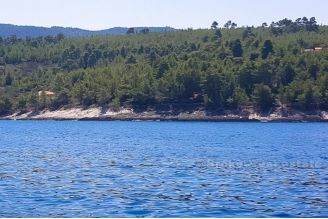 The land is located on the northern side of the island of Korcula, located not far from the small town, and the electricity and water are nearby.